How would you describe your relationship with luxury, whether it refers to luxury as a concrete object or merely a concept? To me, luxury is almost never an object and almost always an experience, if not merely an abstract concept, an image or perception. At any rate, it is so much more than just an object of extreme scarcity. It is a bit like a first kiss: a forbidden fruit; a thrill that does not come so much from doing it but the thought of doing it; an experience that feels like the first time, a moment of expansion of your self and its possibilities, when the vastness of your soul finally gets the space it deserves. Or take five-star luxury hotels in Asia. 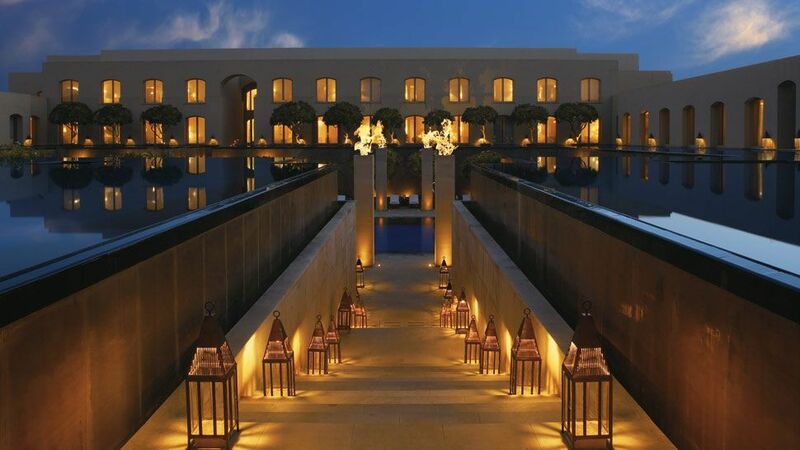 I remember staying at the Trident Hotel in Gurgaon once, a tech cluster near Delhi. When I walked into the hotel lobby for the first time, I felt moved by the generosity of space and attention. Luxury is romantic in a sense that it doesn’t emanate from a material necessity, in fact, it does not meet a material need at all: like romance, it is unnecessary, impractical, transcendent. It always take us beyond the here and now, the standard and routine, the trivial and profane, and points to something sacred. Luxury is a novelty, a one-off suggesting that nothing will ever be the same again. To paraphrase Walter Benjamin, in an age of serial digital reproduction, luxury maintains aura, in fact, it is all aura. Like art, luxury doesn’t serve or deliver; it just teases and pleases. It gives us a hint of a perfect world, a better self, of how things might be if only we could afford them, not just economically, but also morally and spiritually. Luxurious products, services, and experiences are the most shallow and decadent, and yet the deepest and most spiritual goods of commerce. The most unneeded and yet the most desired. The ultimate luxury is an amour fou: exuberant, unbounded, unconditional, foolish love. But, who knows, with artificial intelligence threatening our very human agency, the ultimate luxury might soon be to be human. On which item would you be willing to spend the majority of your fortune and time? What are you passionate about besides your profession (alter ego)? This interview appeared first in Nebula.